Pray the immemorial night prayer of the Church. 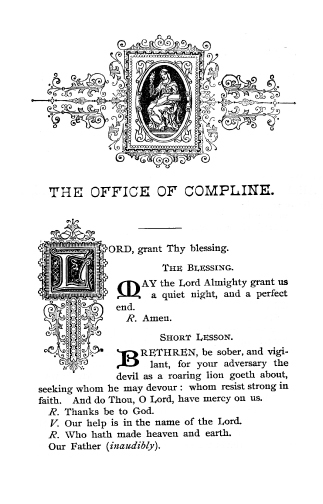 This booklet features the original office of Compline that was used for over a thousand years, produced and printed expressly for the American laity by order of the Third Plenary Council of Baltimore in the 1880s. It predates both the Vatican II changes and those of Pius X in 1911. 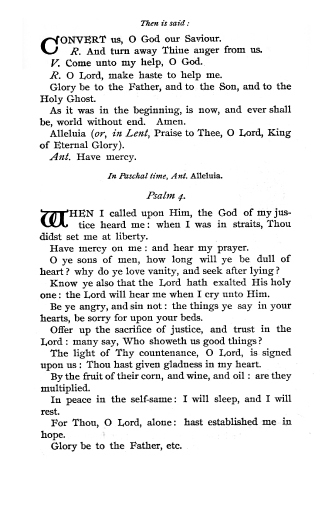 No need to hunt down expensive multi-volume breviaries or to be tied to the Internet for the proper psalms and prayers. Just keep this handy 14-page booklet on your nightstand—it's all you need to pray daily Compline throughout the year. * A single invariant Psalm sequence for all seven days of the Week (Psalms 4, 30, 90, and 133), rather than the complex variable systems of the Pius X and subsequent psalters. 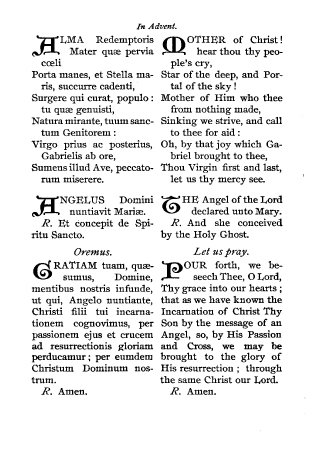 * Proper antiphons for the seasons of Advent, Christmas/Epiphany, Septuagesima/Lent, Easter, and Pentecost. * Traditional English translation, with parallel Latin text for select portions (Confiteor, Antiphons). * Te Lucis Ante Terminum hymn translation by Blessed John Henry Cardinal Newman.